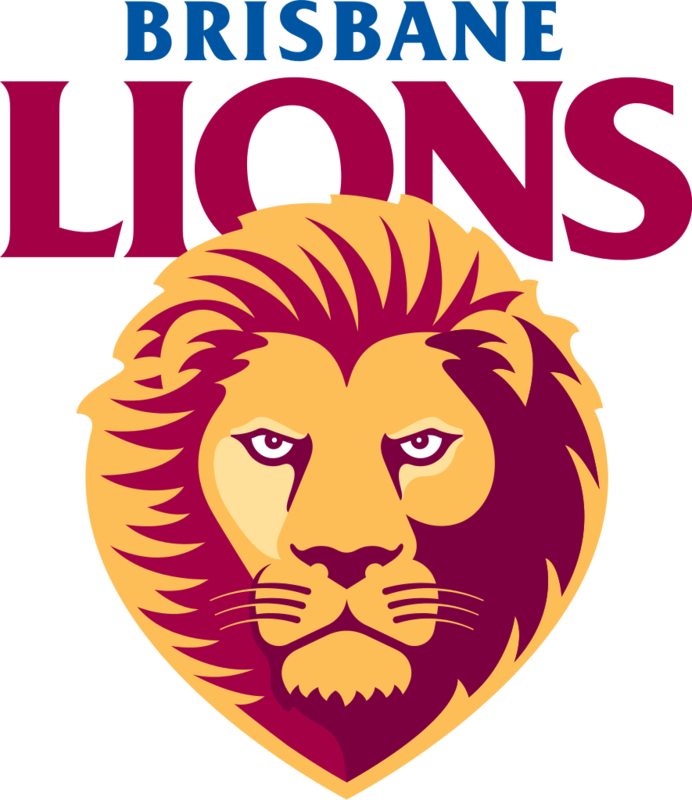 Footy season is back again, and the only place to get your AFL fix in Brisbane is the heart of it, at The Gabba. 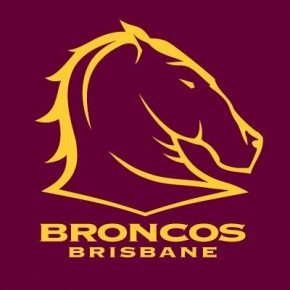 Driven by the pain of Grand Final defeat, the Broncos will battle to "go one better" in 2016 under master coach Wayne Bennett. 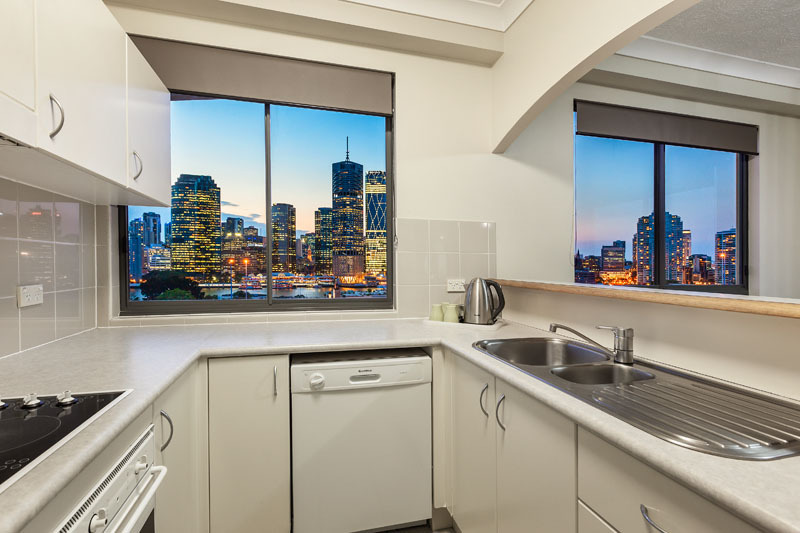 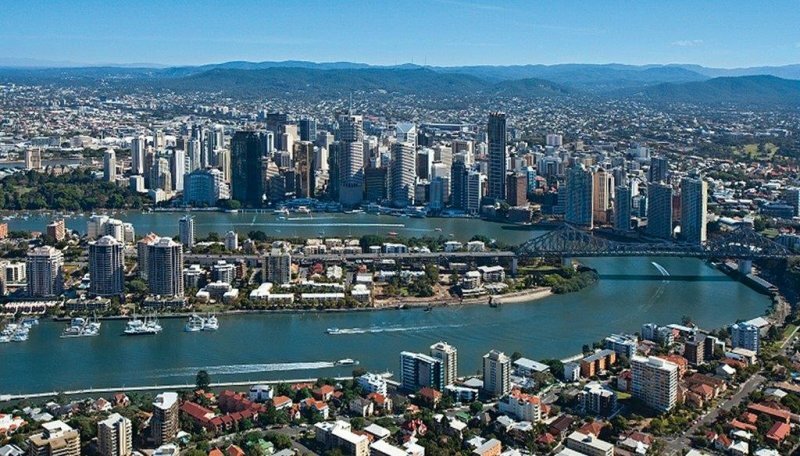 Book your accommodation at Bridgewater Apartments Brisbane early and save!